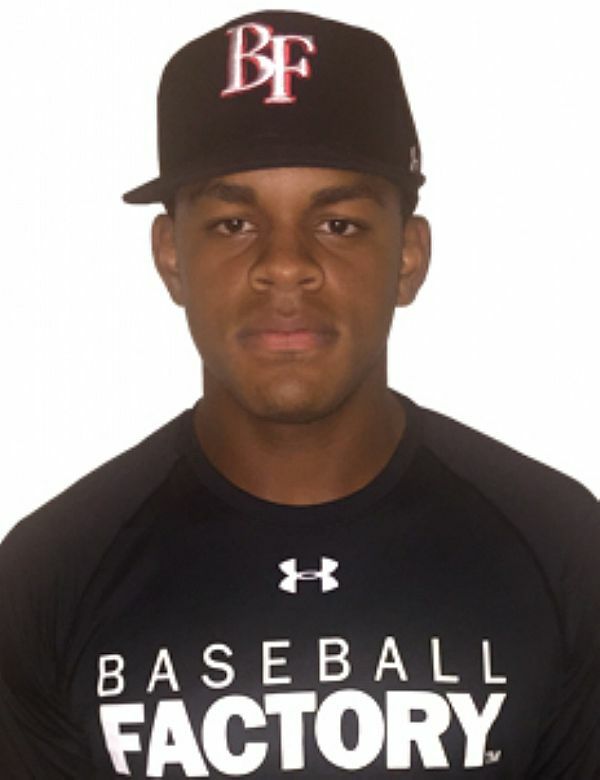 With the frame, speed and strength of an SEC linebacker, Heliot Ramos looks impressive in a baseball uniform. He has impressive tools and the ability to use them as well. At the Team One Florida event Ramos ran a speedy 6.57 60-yard dash, showed 88 mph arm strength and registered 92 mph exit velocity off the bat. 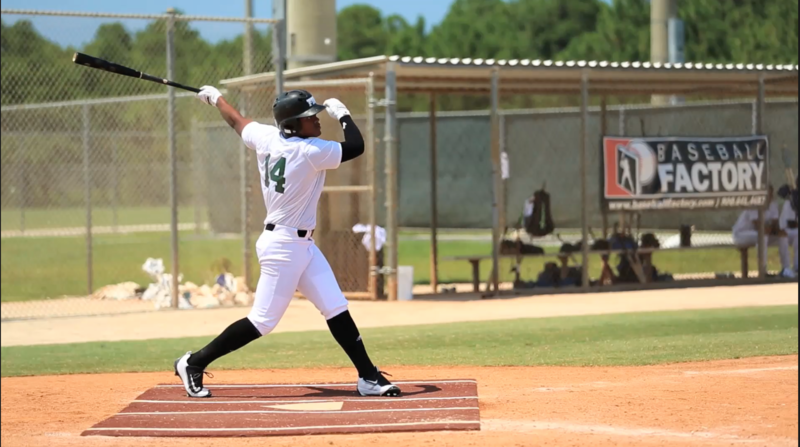 After an impressive round of BP, Heliot went 4-for-5 in game play with two triples – one in each gap. Not only did he show the ability to center good pitching, but his speed was on display while making his way around the bases. As a defender, this native of Puerto Rico shows the instincts and range to play center field at higher levels. 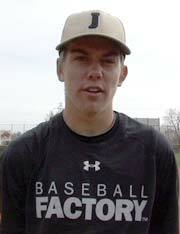 He reacts well to balls off the bat, closes quickly and has an accurate arm with carry. Despite the impressive physical tools, Heliot’s greatest attribute may be his motor. He plays with terrific energy and passion, always looking to take extra bases and make a positive impact on the game. It is refreshing to see a talented young player attack the game with such aggressiveness. Look for big things from Ramos on July 23rd at Wrigley Field and in the future.